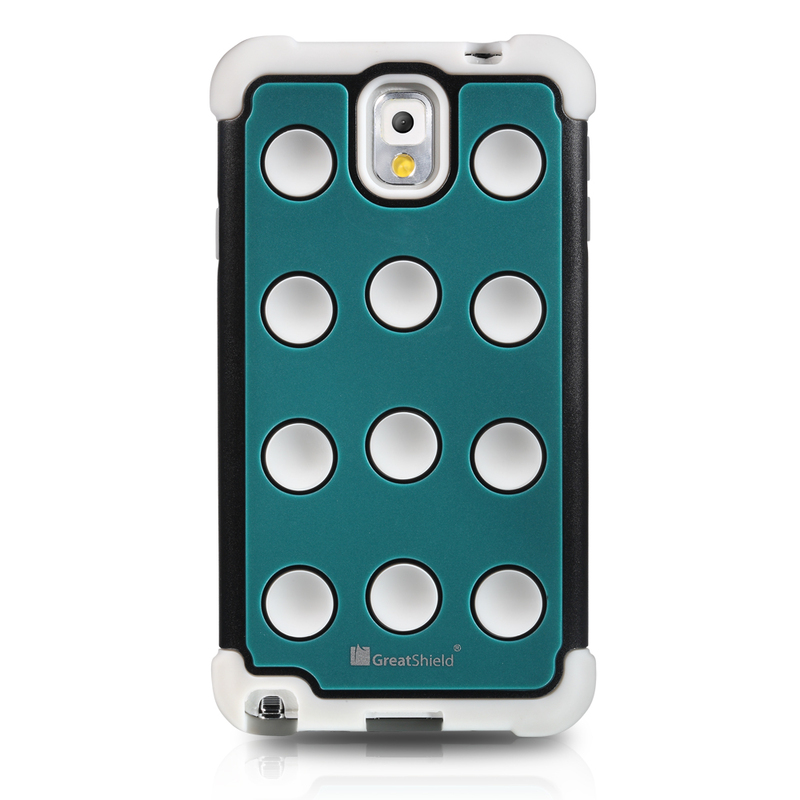 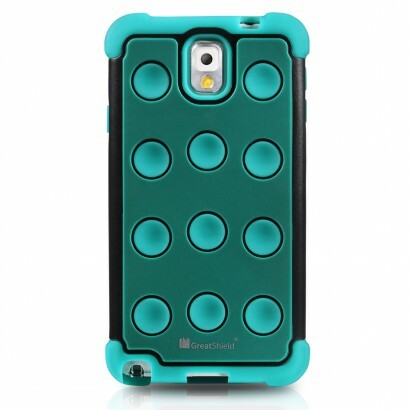 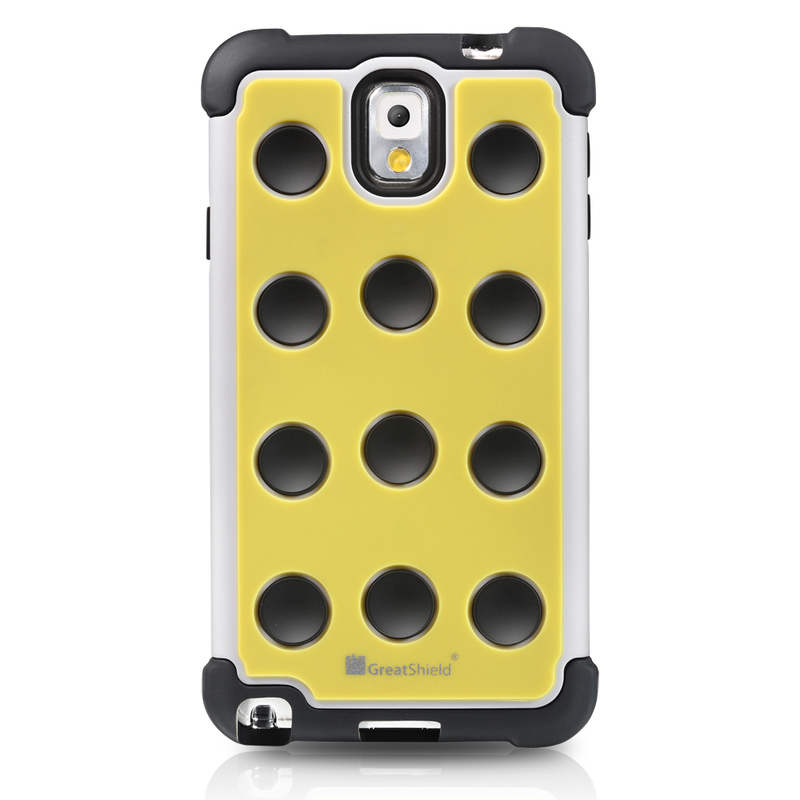 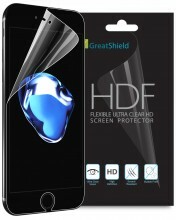 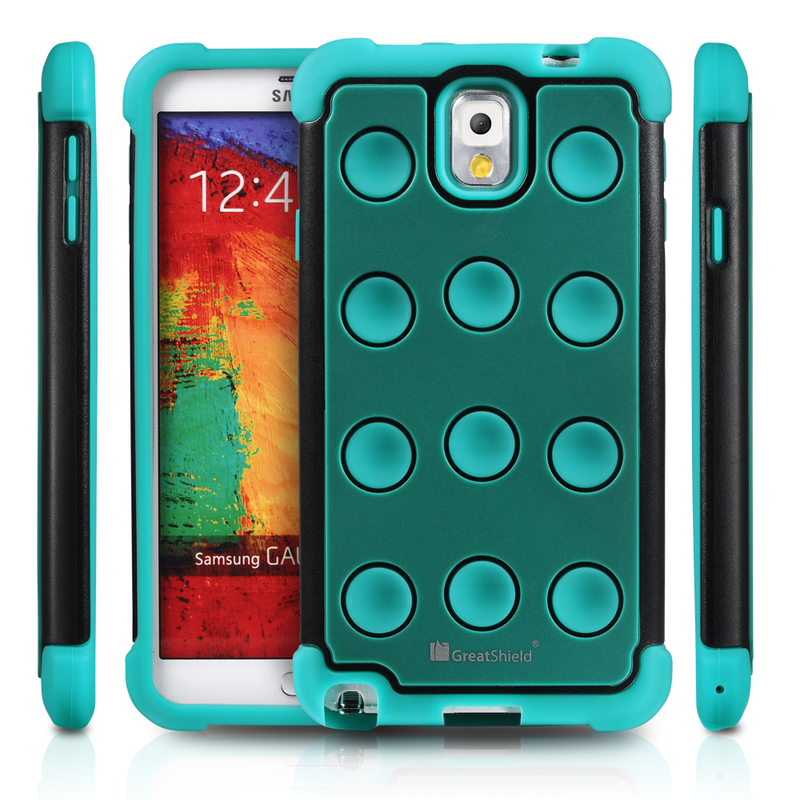 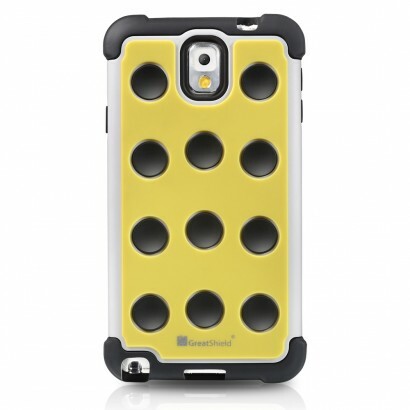 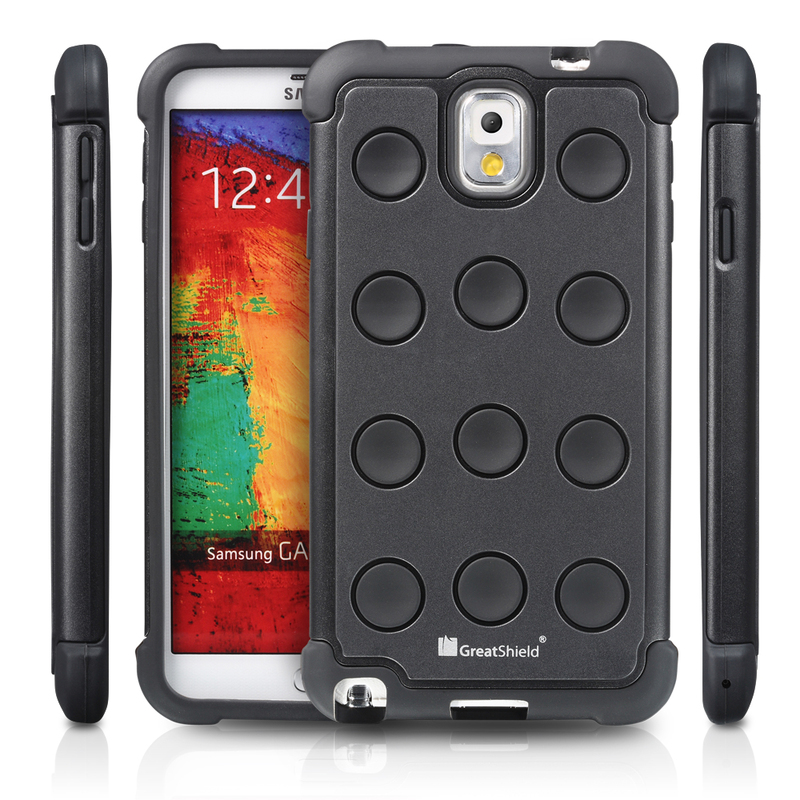 Engineered with polycarbonate (PC) hard plastic and soft silicone, the GreatShield DOMINO for Samsung Galaxy Note 3 / Note III is designed with dual layer protection to withstand shock and impact from everyday use. 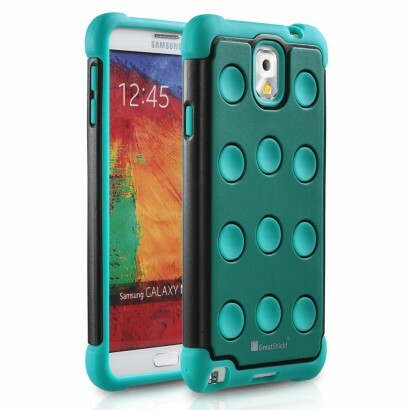 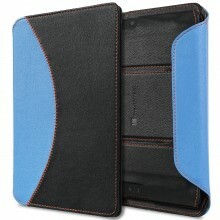 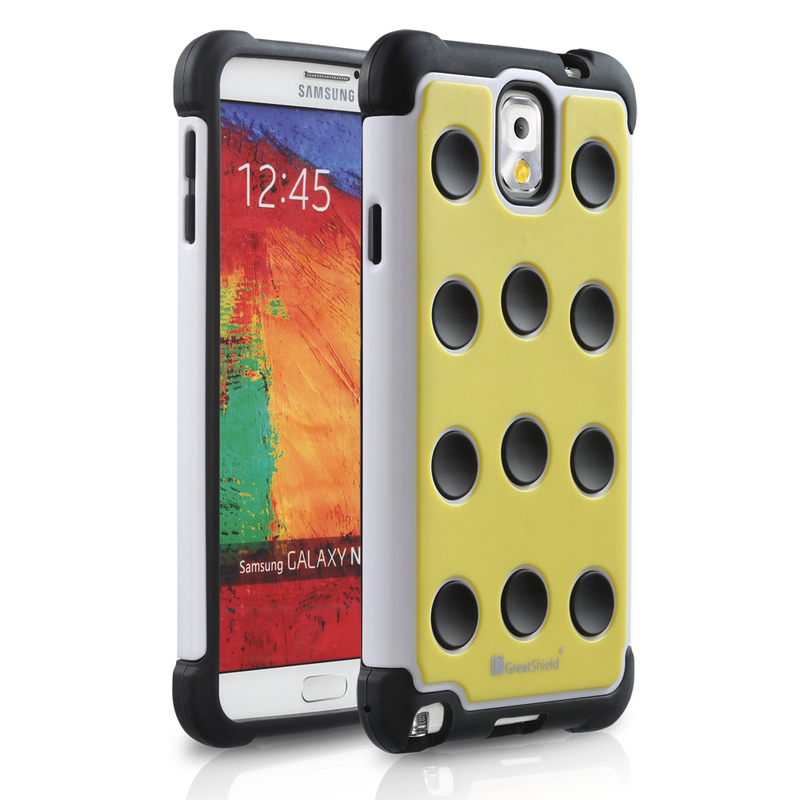 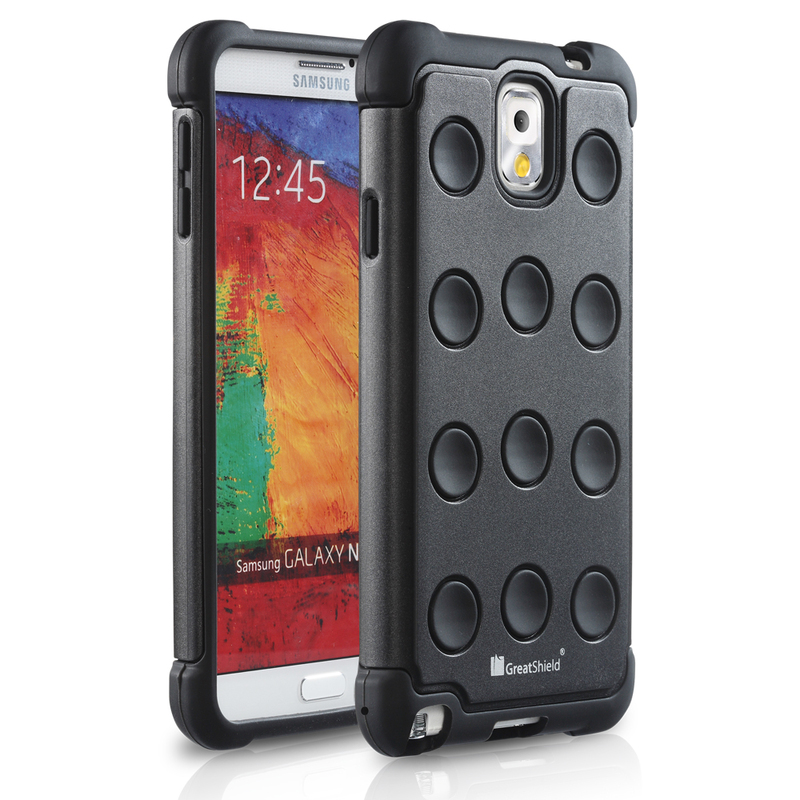 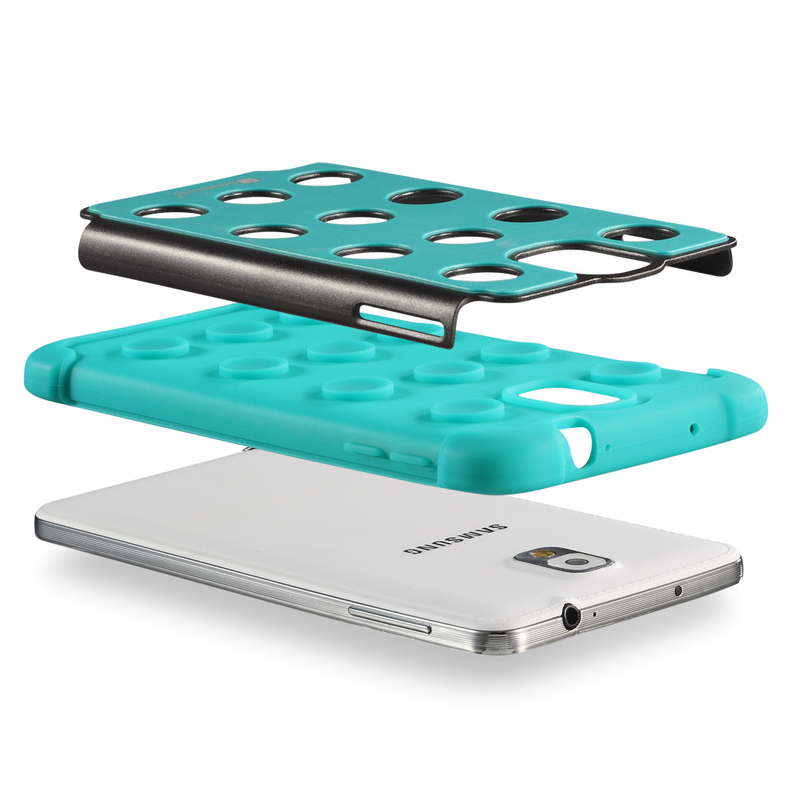 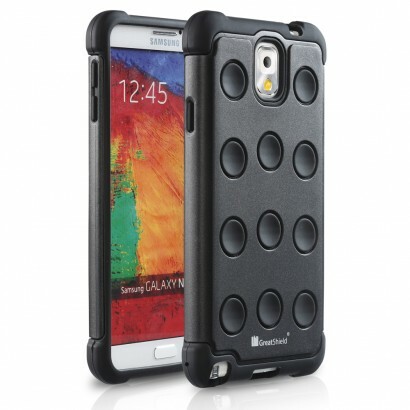 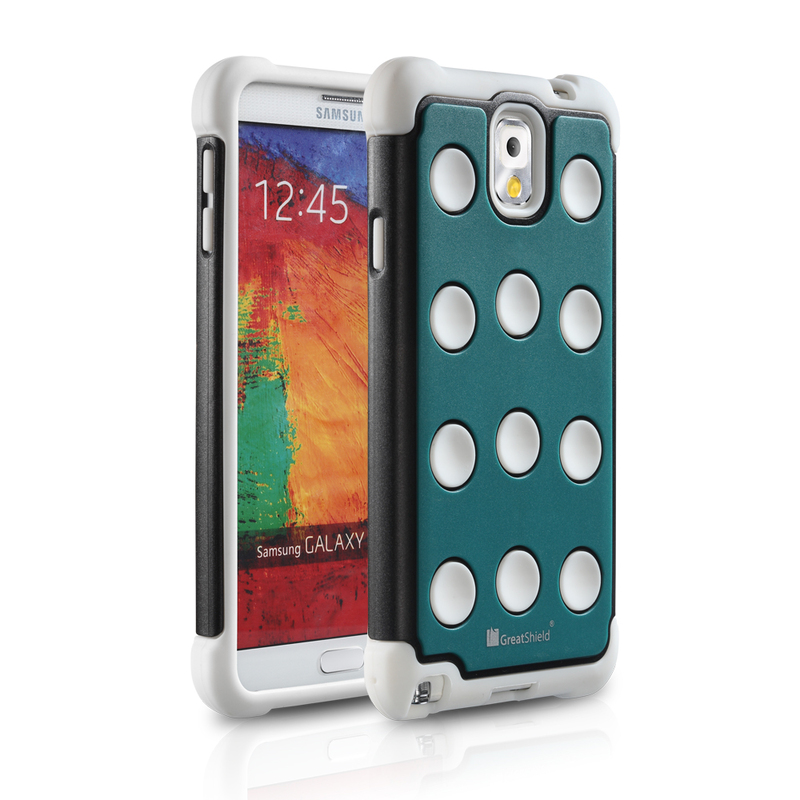 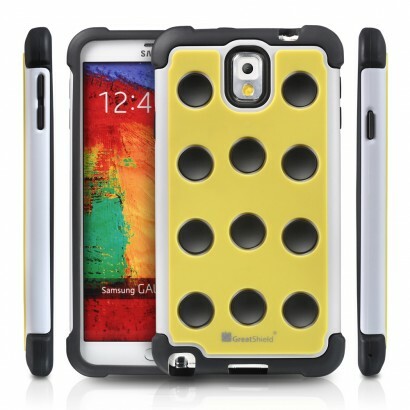 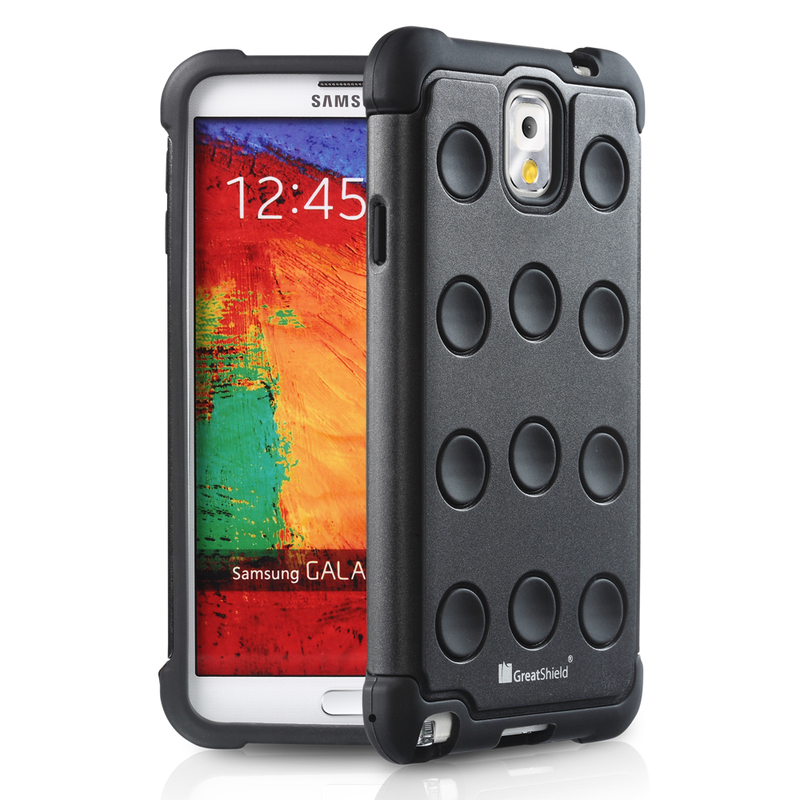 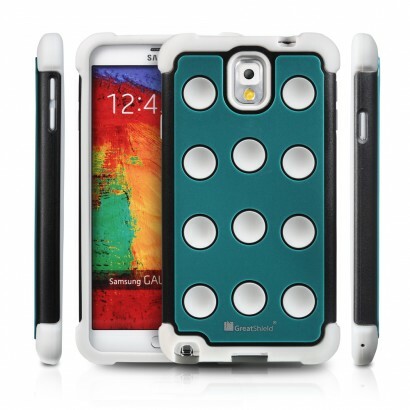 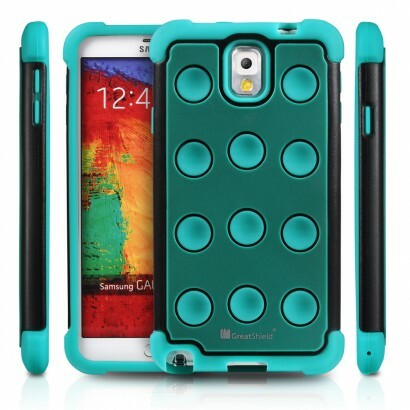 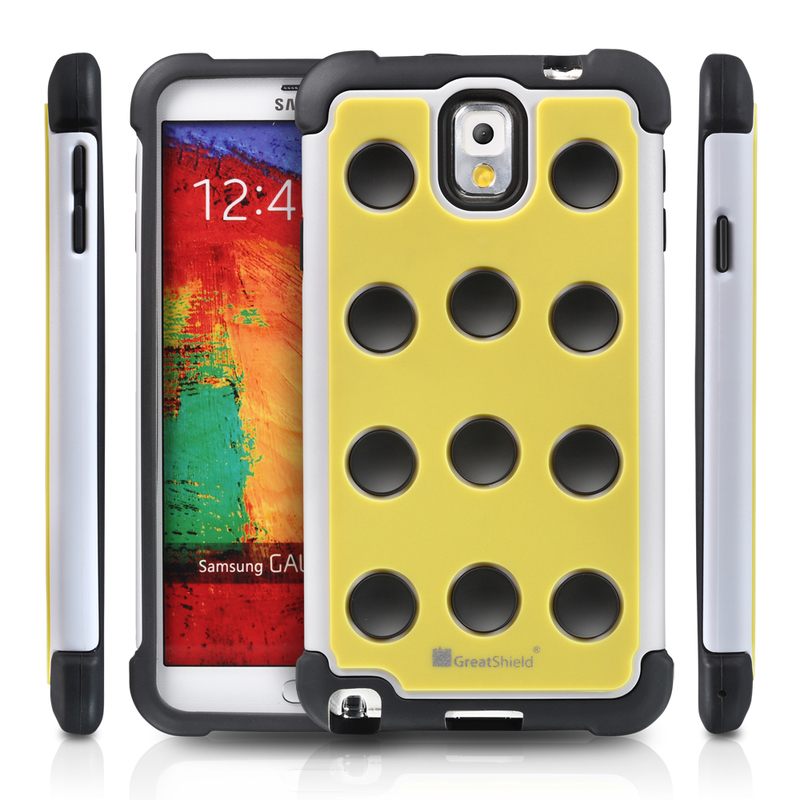 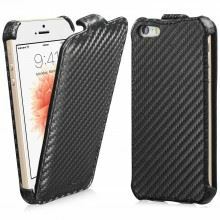 The unique, fun, and stylish profile protects your phone and complements the essential look of your Samsung Galaxy Note 3 / Note III. 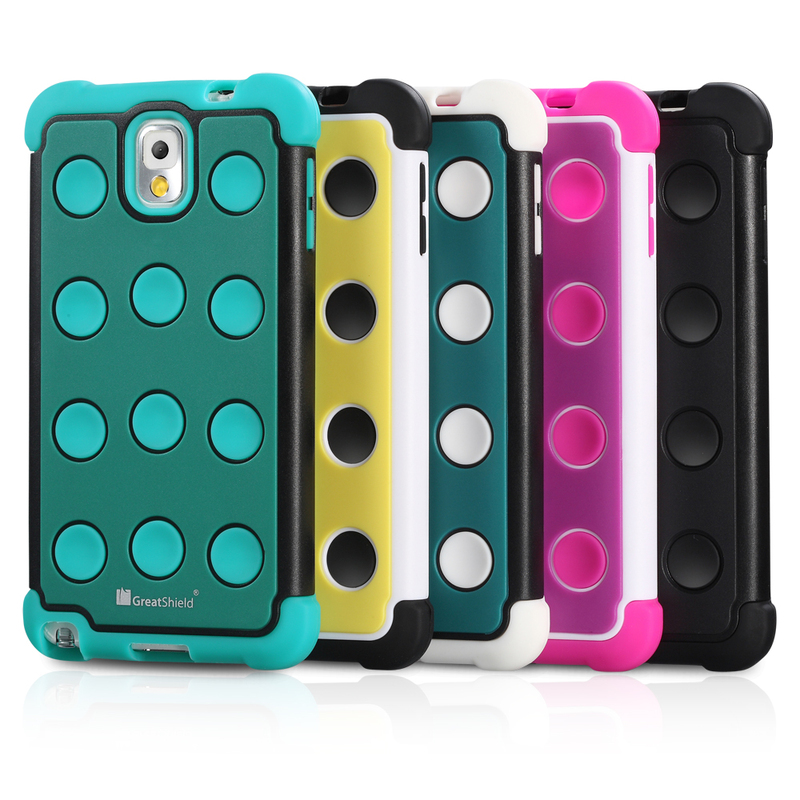 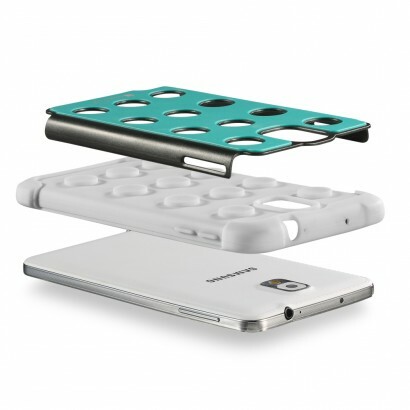 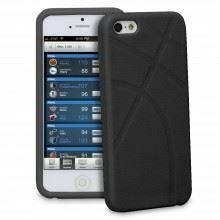 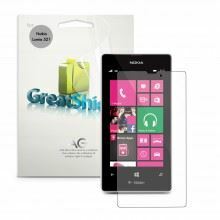 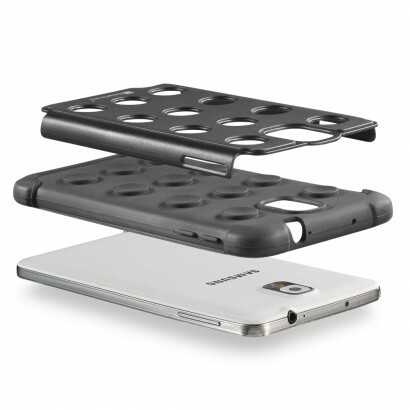 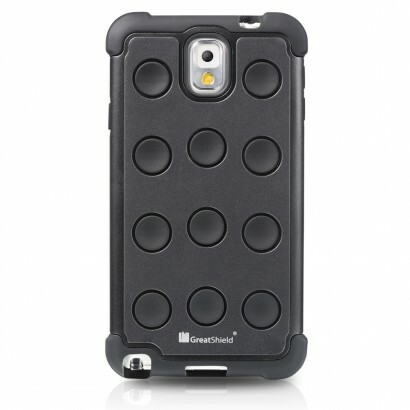 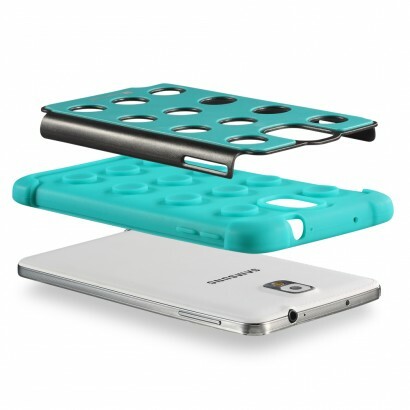 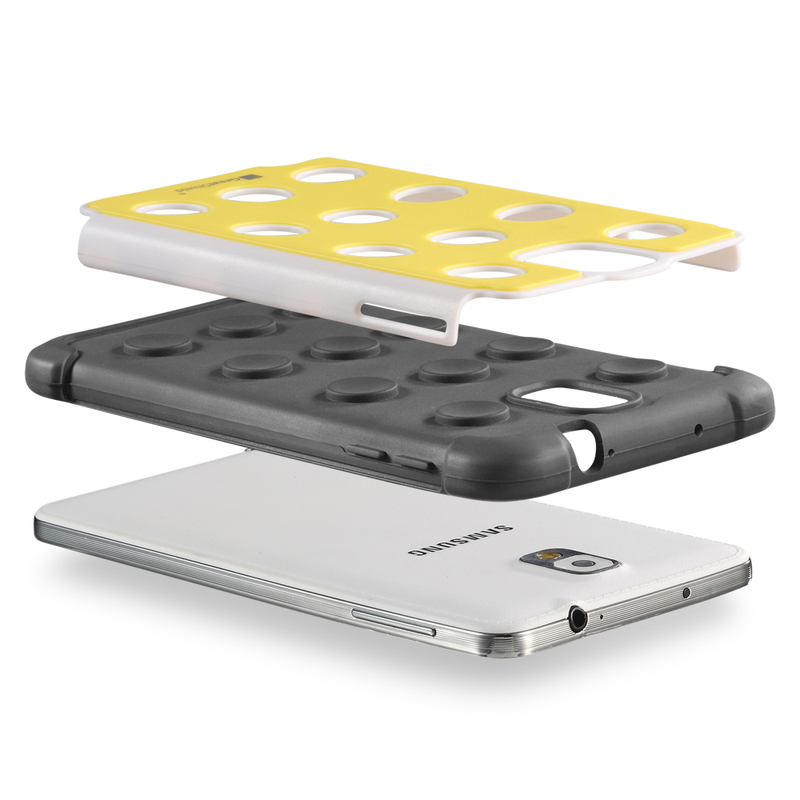 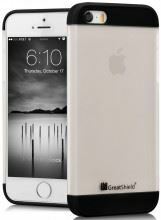 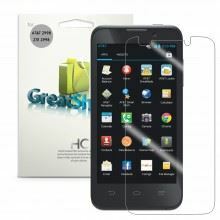 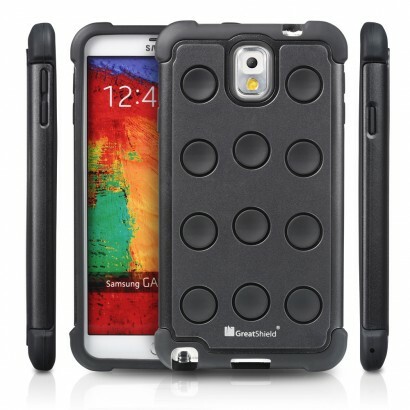 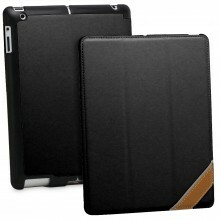 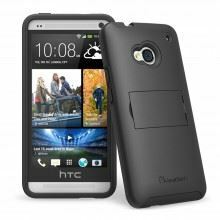 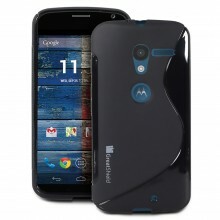 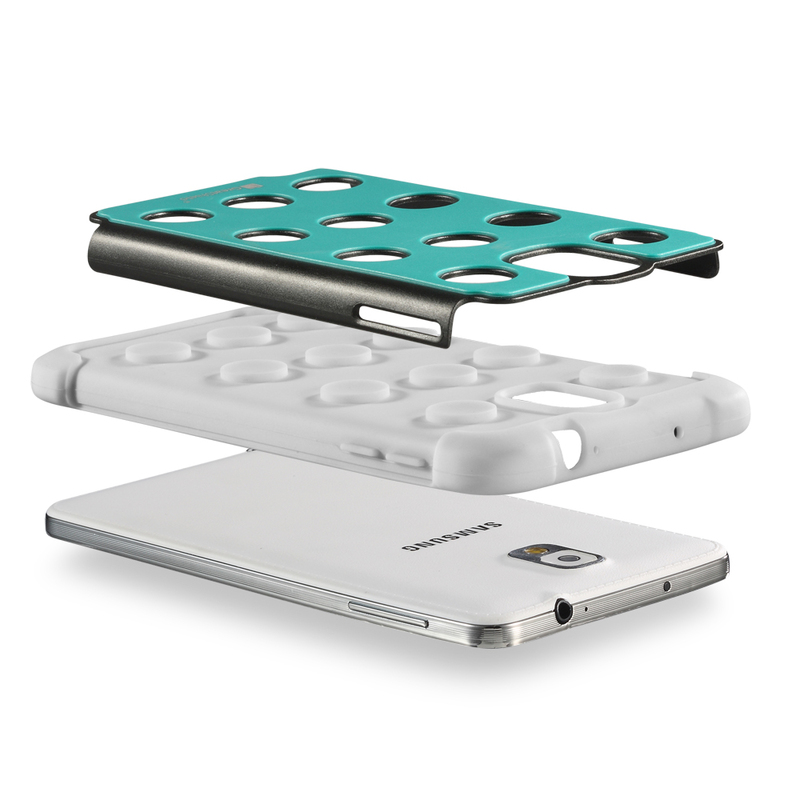 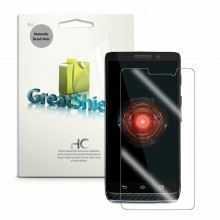 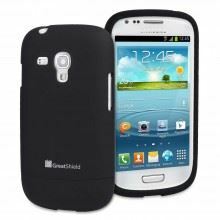 The GreatShield DOMINO cases are reinforced with precision cut-outs to suit the Samsung Galaxy Note 3 / Note III and give it effortless access to all ports, buttons, and features.